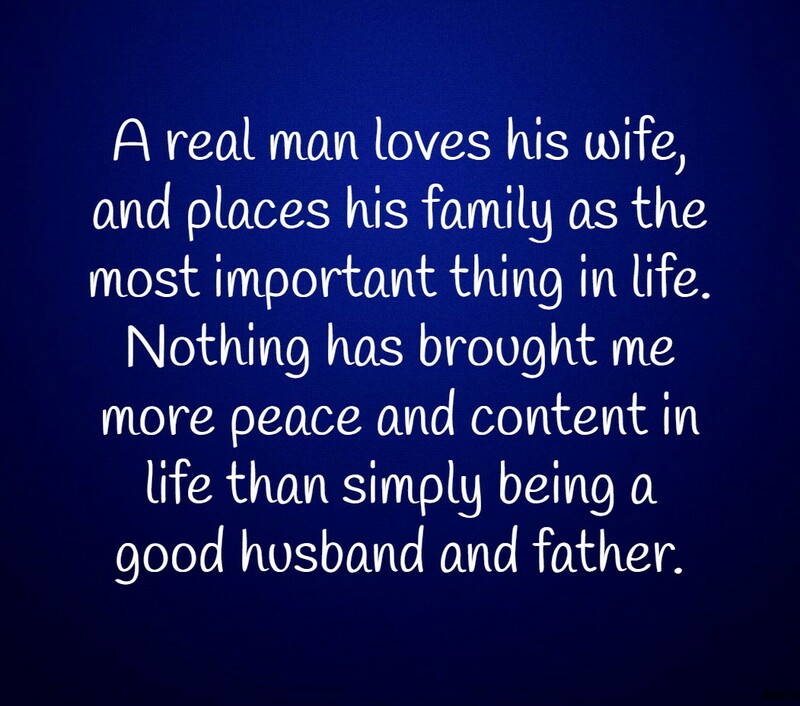 The role of a father in a child’s life is as important as a mom. 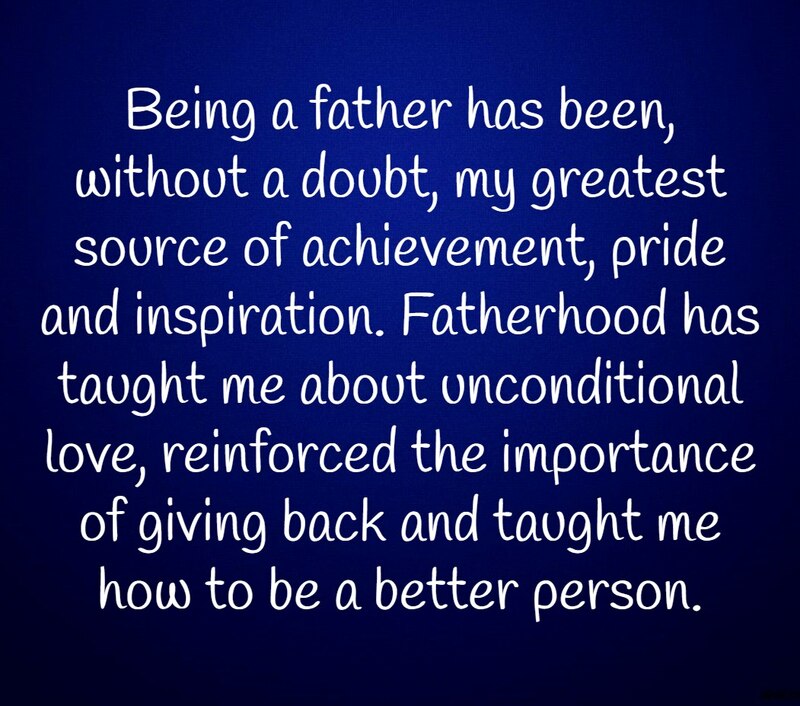 Fathers help mould the emotional and social being a child, and it is just fitting for them to be recognized during Father’s Day celebration. 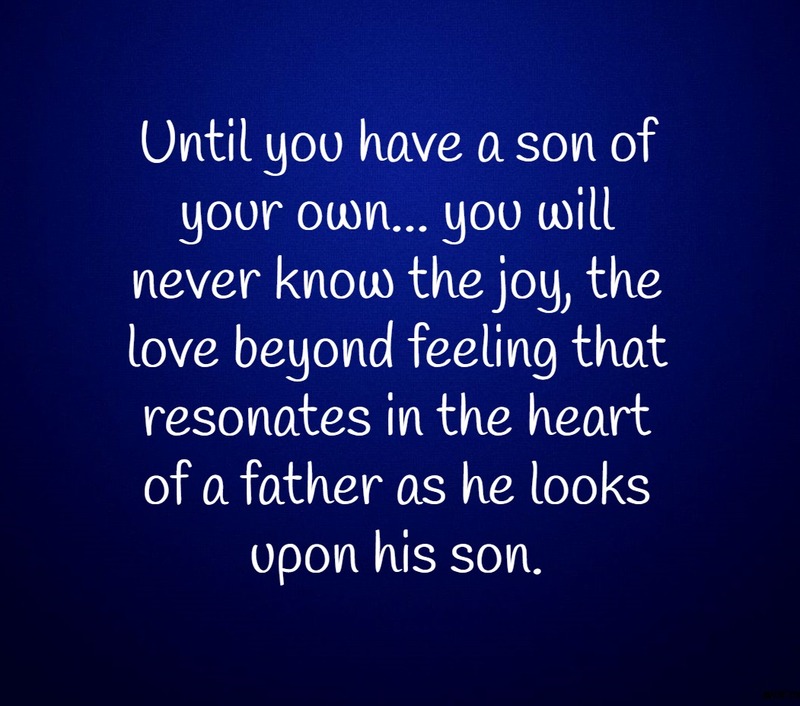 And if you’re lucky to be celebrating father’s day with your father, make the most out of it and let them feel your love and appreciation to them because everything in life is temporary. 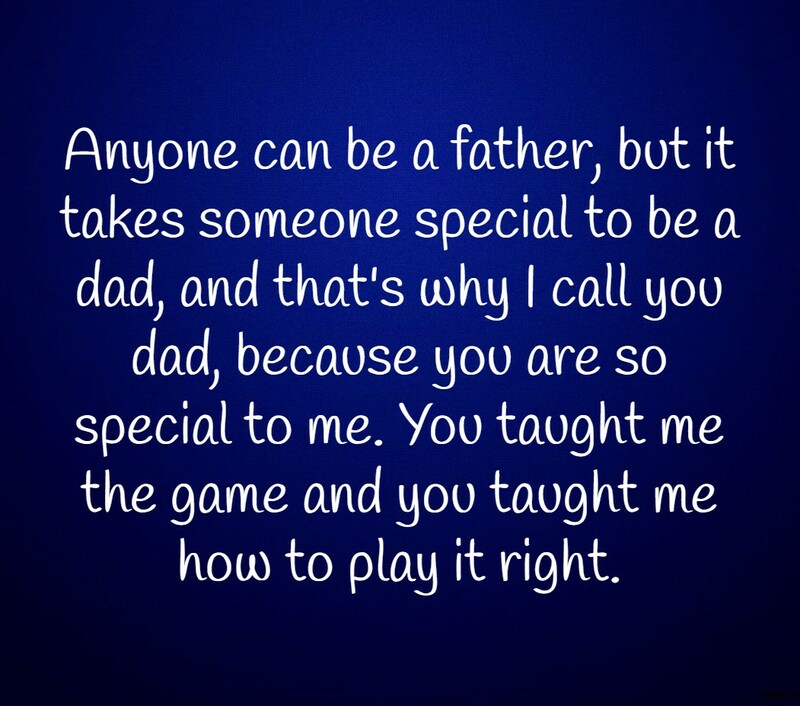 Being a father is a great blessing that only real fathers can understand. 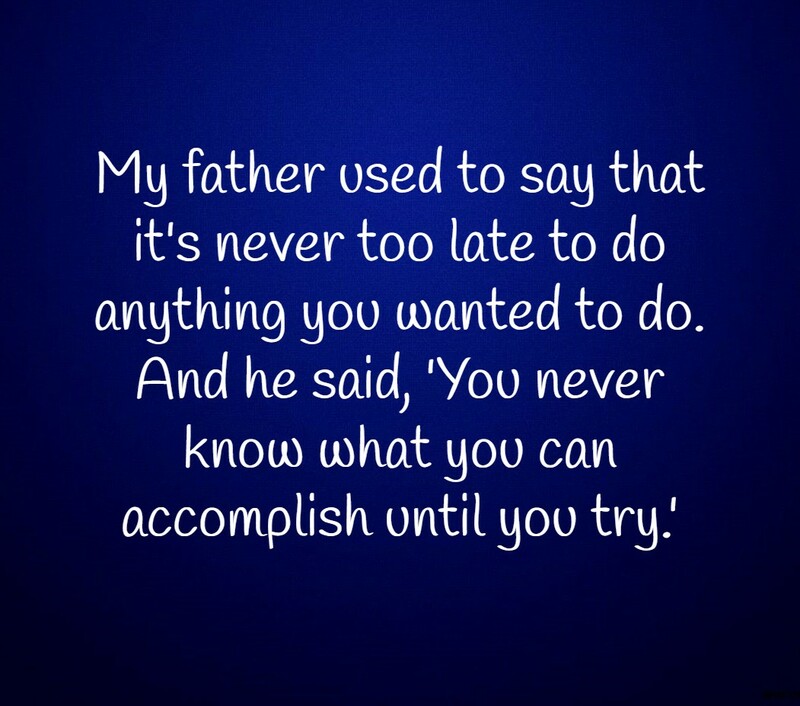 It isn’t a walk in the park but rather a tough but meaningful journey. 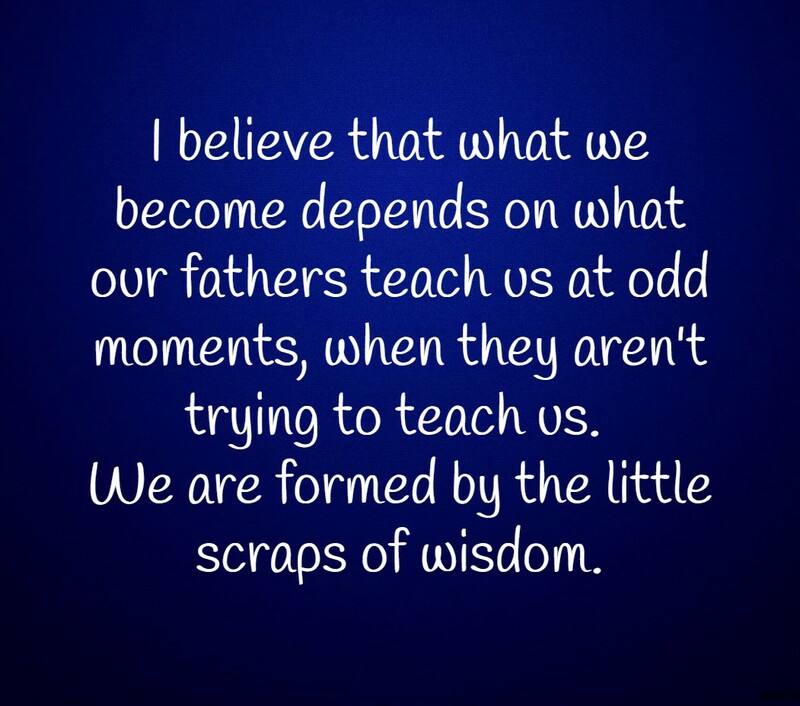 Here are some great father’s day quotes for all fathers out there! 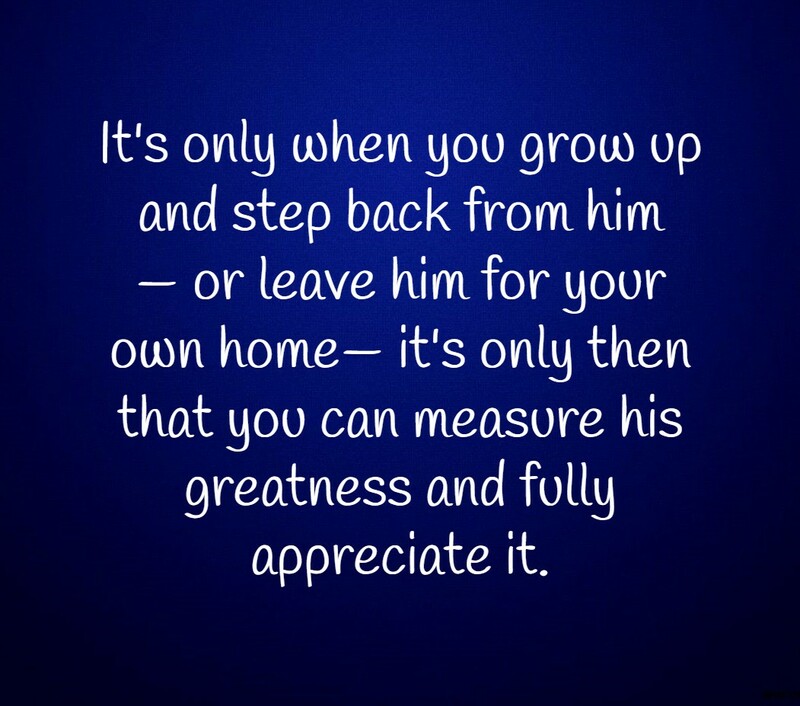 It’s only when you grow up and step back from him—or leave him for your own home—it’s only then that you can measure his greatness and fully appreciate it. 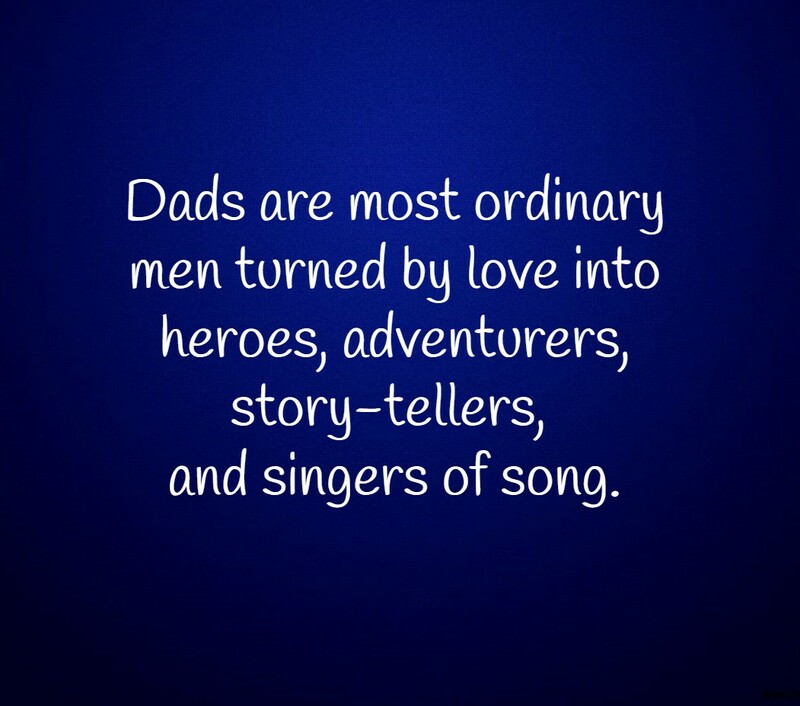 These text and image quotes were made just in time for Father’s Day 2018. 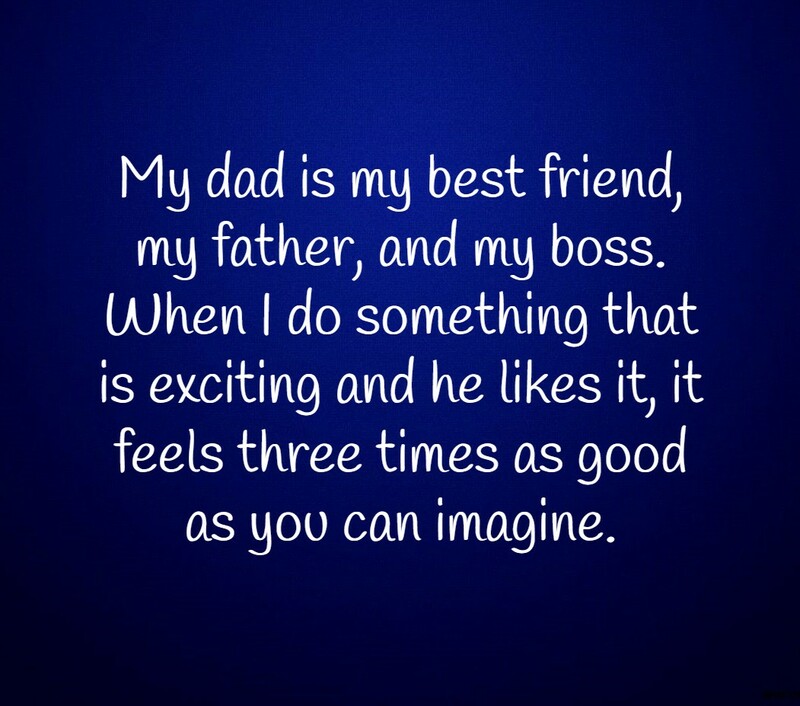 Make sure to vote for your favorite one.